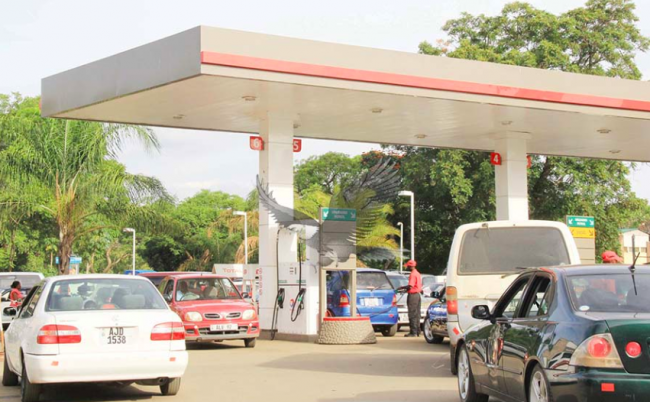 Lusaka may run out of fuel in the next few days if not hours, the Watchdog understands. This is mainly because two major suppliers Sahara Energy and Dalbit are having problems supplying fuel because they have not been paid for previous stocks. “There is still some diesel, but Petrol has already run out in Lusaka facilities, so service stations will also run out of petrol,’ a government source said. According to government sources, Devon Petroleum Ltd, the company owned by State House political advisor Kaizer Zulu is the only one being paid to cash to supply fuel but has no capacity to meet demand.